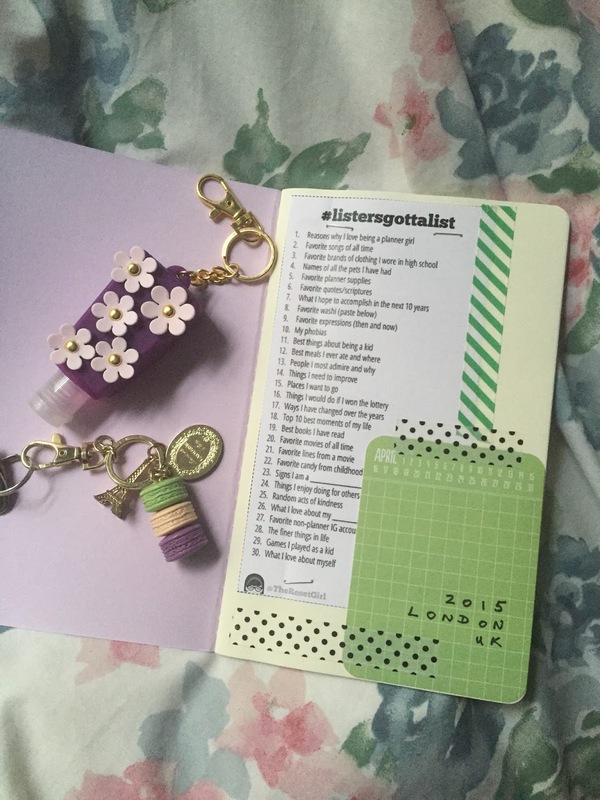 #PlanWithGeorgina : Have you joined the #ListersGottaList challenge? This challenge is hosted by Cori from The Rest Girl. Cori is a brilliant crafter. Her work is super fun & creative, I am obsessed with her YouTube channel. She just let her camera roll during her project, so that the viewers can see her creative process from the start to finish. 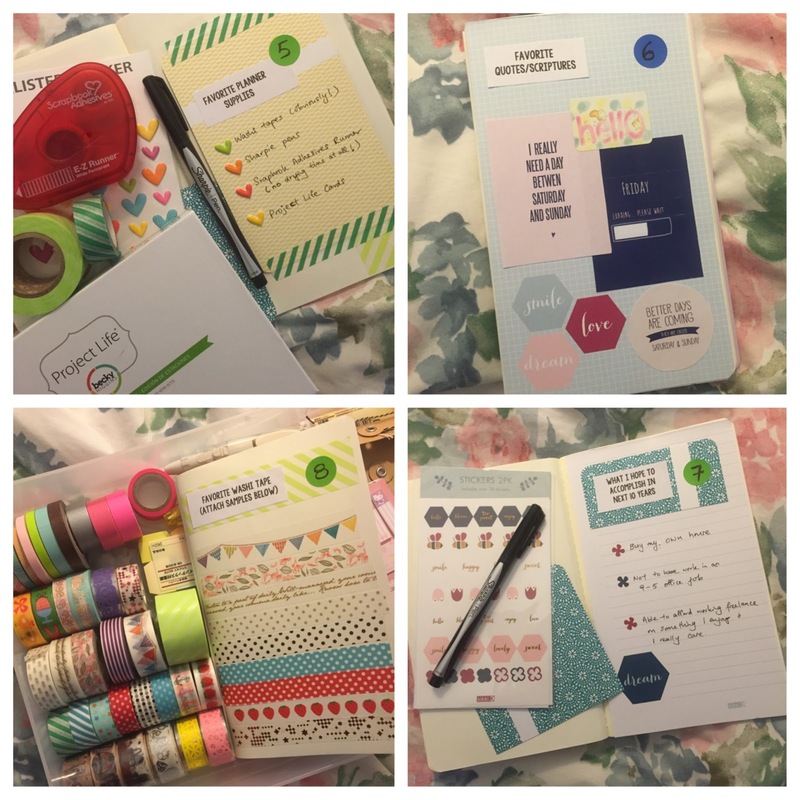 Cori was inspired by #30daysoflists challenge and she is now hosting her own list! The idea is: there is a prompt everyday, you list out your answers, and go wild to decorate your page! 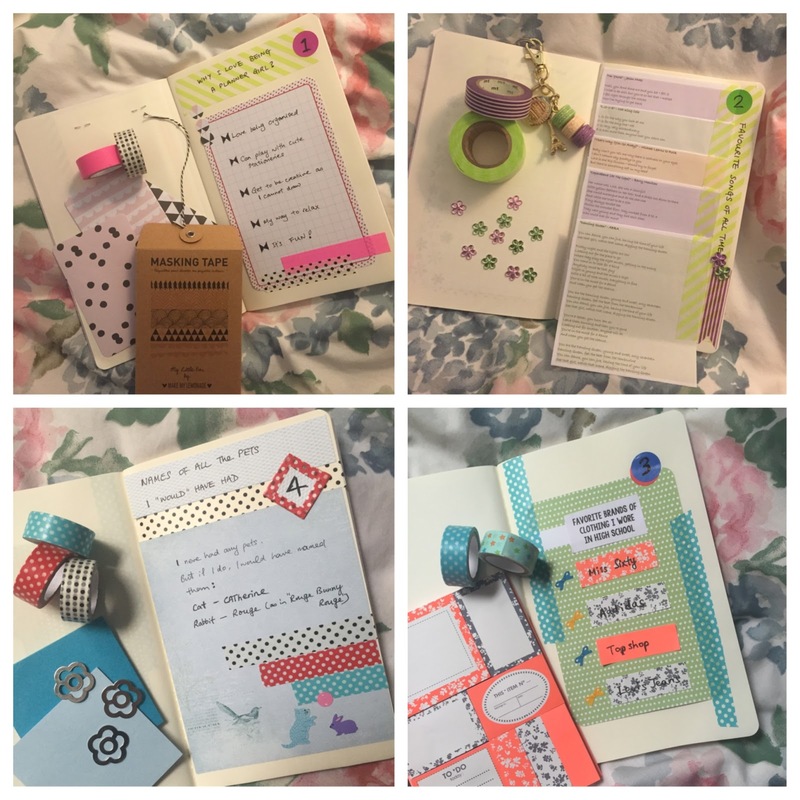 The prompts are designed to reflect / capture the moments of life. You can download the list FREE . Although it is one per day prompt, don't feel pressure to do it everyday! It's perfectly ok to be days behind or to skip a day, or just treat this as a craft project on any time scale! I am enjoying this challenge so much! I love that I can play with my washi tapes daily & generously. I love to work on my creativity , as creativity doesn't occur to me naturally. I love that it has served its purpose of reflecting & capturing moments of life. It makes me think of things that I wouldn't have thought about or got forgetting otherwise. As it is divided into 30 bite size tasks, it's not a daunting big project. If I had time, I would spend about 15 minutes to work on it everyday. If not, it's not that hard to catch up and work on a few days in one go. At the time of writing, it's on Day 10. If you are thinking about to give it a go, it's not too late to make a start! You can download the list FREE. Do join the special "The Reset Girl's Listers Gotta List" Facebook group too! Everyone has been posting their creation on there, it is an inspiration packed creative land!! !